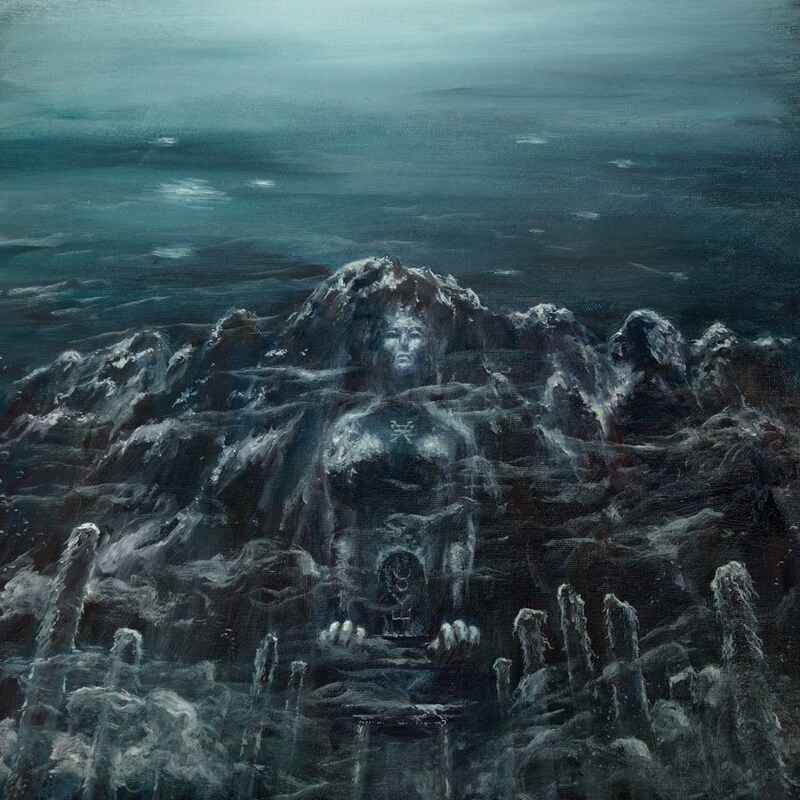 Serpent Noir started off pretty high with their chaotic black metal sound on their debut full-length ‘Seeing through the Shadow Consciousness (Open up the Shells)’ which was released back in 2012. Their debut album represented an orthodox sound with lyrical concepts based on occultism; which a lot of bands are doing nowadays. What makes Serpent Noir special is their sense of transforming music into an art, their recently released second full-length ‘Erotomysticism’ is off no difference to this statement. ‘Erotomysticism’ was released through Daemon Worship Productions on April 2015. With this record, Serpent Noir made their sound more compact, fusing unorthodox and even experimental elements. The band slowed their sound even more, the use of ambiances is more frequent than their previous releases. The entire album would create a surrealistic atmosphere while listening to it. The band has employed a sense of dark aesthetics while writing music for this record. Erotomysticism kicks off with a brilliant ambient piece ‘Path of the Raven’ which is more of an eastern influence. The beauty of ritualistic sound can even be heard on tracks like ‘The Initiatrice of A’arab Zaraq’ and ‘Ayahuasca’. The implication of ritual percussions and chants enhances the ambiences of these numbers. Even in the black metal tracks, the band manages to pull out the ritualistic background with a slow and penetrating guitar sound. Yet, the songs like ‘Ayin’ and ‘Desert of Azazel’ offers typical fast paced black metal sound to the listeners. The album comes with a strong production, with a thick bass and drums sound. The vocals are ranged from deep grunts to harsh screeches. The album also incorporates organs and chants to recreate a ritualistic vibe on non-ambient tracks. Serpent Noir managed to put in an example of unorthodox experimentation with their sound on Erotomysticism. The album is a solid amalgamation of black metal with dark ritualistic music. I personally consider this release flawless and certainly, a good contender to be one of the best black metal releases of this year. Highly recommended.